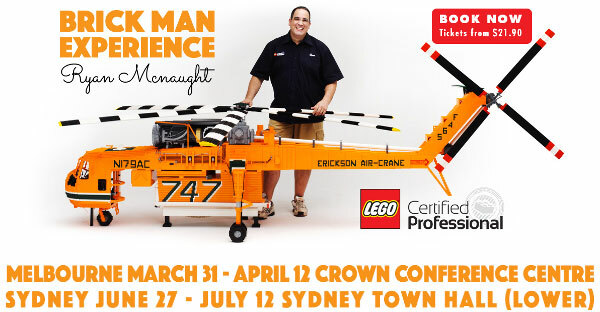 For the first time ever you are welcome to come along and experience my complete collection of LEGO models, along with those of my colleagues the other LEGO Certified professionals who have each created a unique piece for the show. Come and join in the fun as there is plenty of hands on activities where ill be getting you to help build some giant LEGO models and masterpieces. Ive got a stack of new stuff never seen in public before so for your only chance to see them come along! 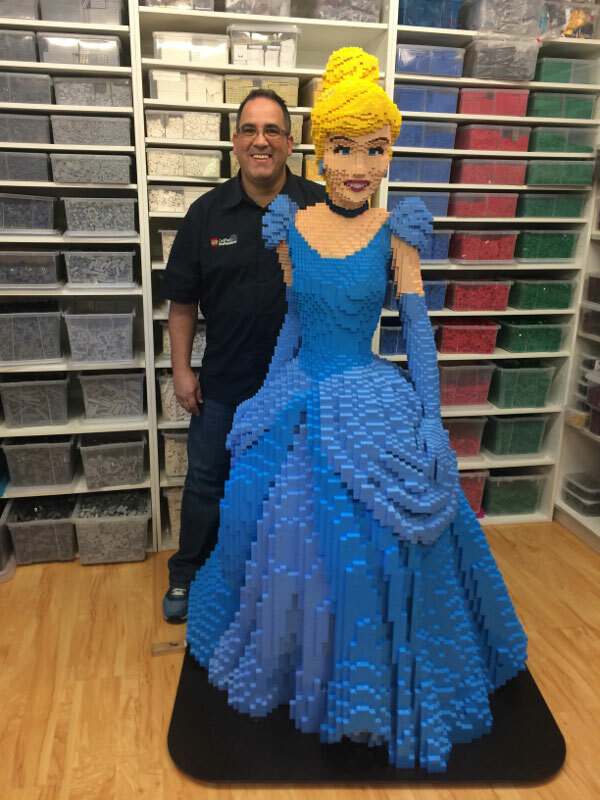 Here is the latest model to leave our workshop, Made for the Disney premiere of the movie Cinderella. She was about 2 weeks in the making, and approx 25,000 bricks.